TUCSON, AZ (KOLD News 13) - Visitors to Mt. 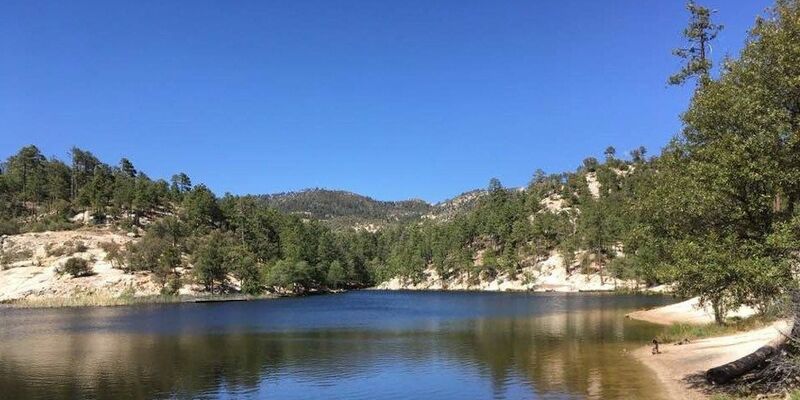 Lemmon are asked to avoid the vicinity of Rose Canyon Lake between 7:00 a.m. and 5:00 p.m. from April 3 through 7, as helicopter rescue training will be taking place in the area. As part of a program Coronado National Forest became involved with in 2016, firefighters are being trained in Emergency Medical Short-Haul, medical air evacuation using helicopters to transport one or more people suspended on a long line. Short haul is a means to provide emergency rescue capability for firefighters and other agency personnel in remote and otherwise inaccessible areas. Trained helicopter crew members can be flown to injured employees, provide emergency treatment and transport the injured to definitive medical care via helicopter long line. To afford safety for all involved and allow operations to proceed as planned, visitors are asked to stay clear of the area during the training. Opportunities for hiking, picnicking, camping and other recreational activities are available at multiple locations on Mt. Lemmon.